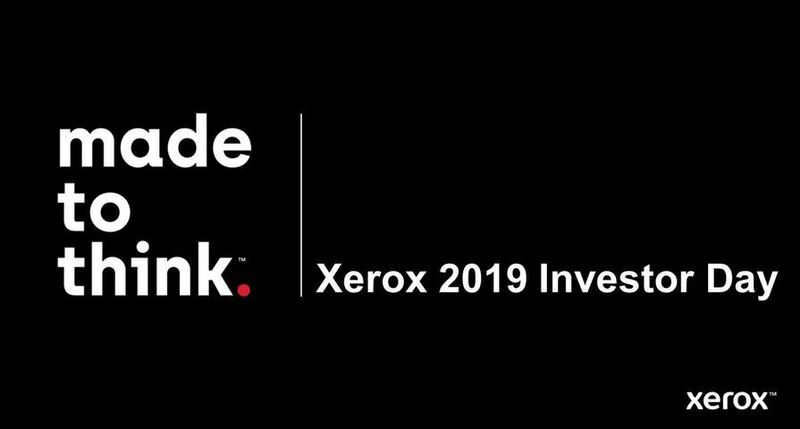 UXBRIDGE -- Xerox has announced today the launch of two new ranges of solvent colour inkjet wide-format production printing systems - the 8200 and 8300 series. The Xerox 8200 series Eco solvent and 8300 series Mild solvent systems are available in 65-inch and 90-inch width versions, which offer the versatility required to cover a variety of indoor and outdoor applications. 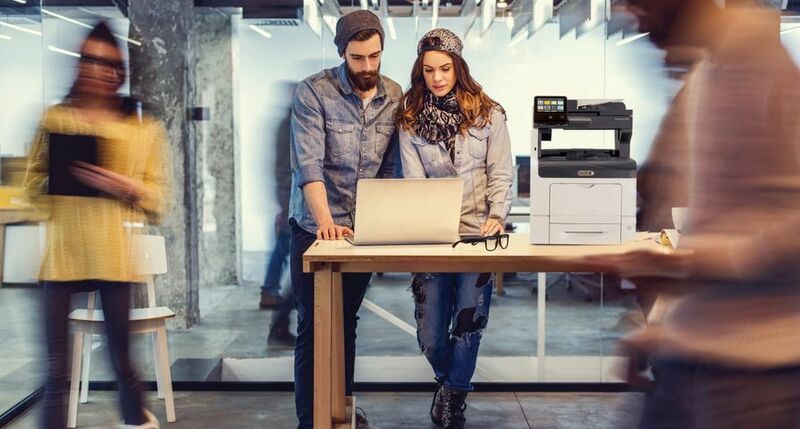 With the outdoor market predicted to grow by 16 percent Compound Annual Growth Rate (CAGR) until 2009 (according to the analyst house InfoTrends/CAP Ventures), Xerox yet again proves well-prepared for what the future holds. 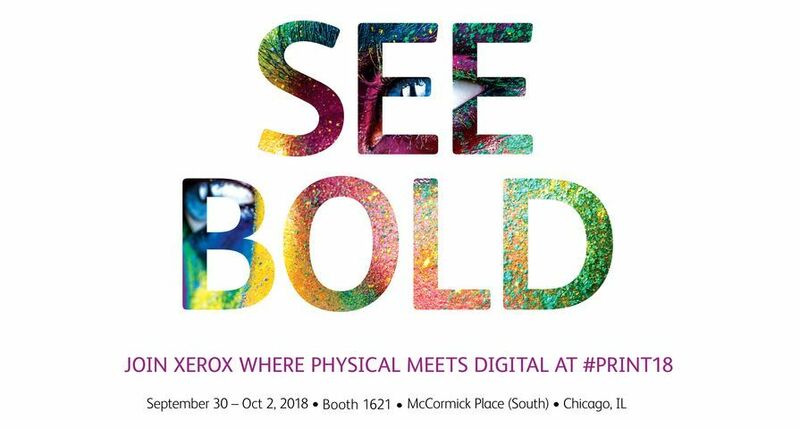 "This expansion of our wide-format portfolio allows us to offer the best-fit print technology for customers to explore further all the applications that inkjet wide-format colour printing can provide," said Howard Witt, Xerox UK Wide Format Manager. 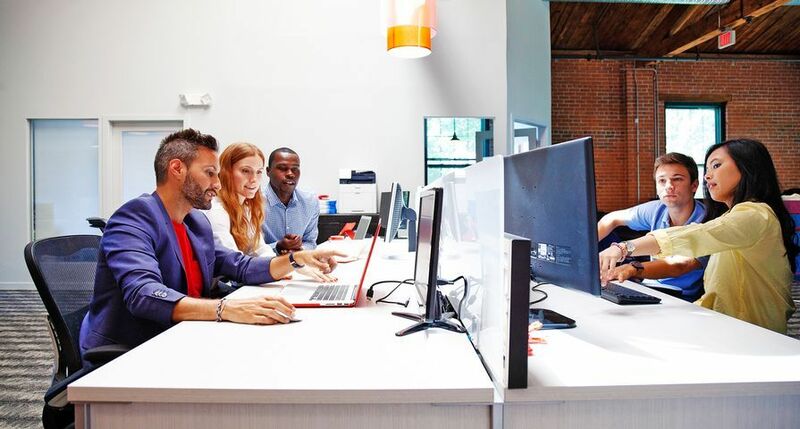 "This is strong evidence of our continuing commitment to grow our wide-format product suite in areas requested by our customers, as they seek to capture new business." The products utilise solvent-based inks that can print onto a wide range of media including vinyl, which is durable enough for long-term outdoor use. The Xerox 8265 and 8290 Eco solvent systems are ideal for both high quality indoor work, such as photo blow-ups, posters, signs, banners, point-of-sale material and back-lit displays, as well as durable outdoor applications including billboards, exhibition graphics, signage, posters and vehicle graphics. The Xerox 8365 and 8390 Mild solvent systems are specifically designed for the outdoor market where up to five-year durability is required. 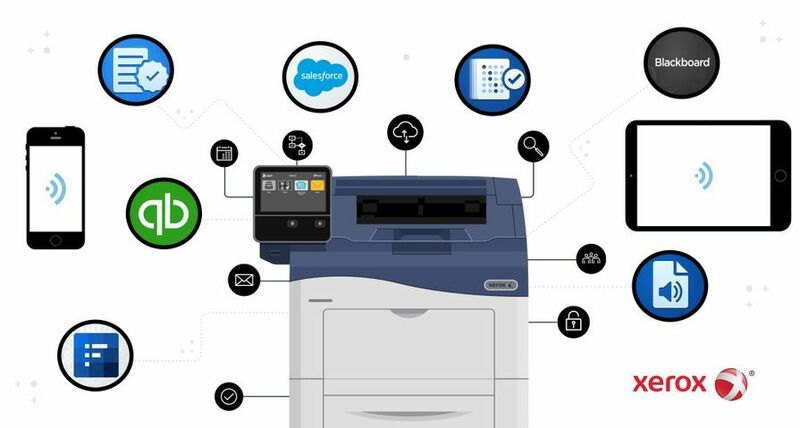 The newly launched wide-format printers offer speeds of up to 42m2/h and are equipped with Caldera RIP software, which provides a reliable support infrastructure for scanning and cutting, and intelligent imposition to reduce wastage. 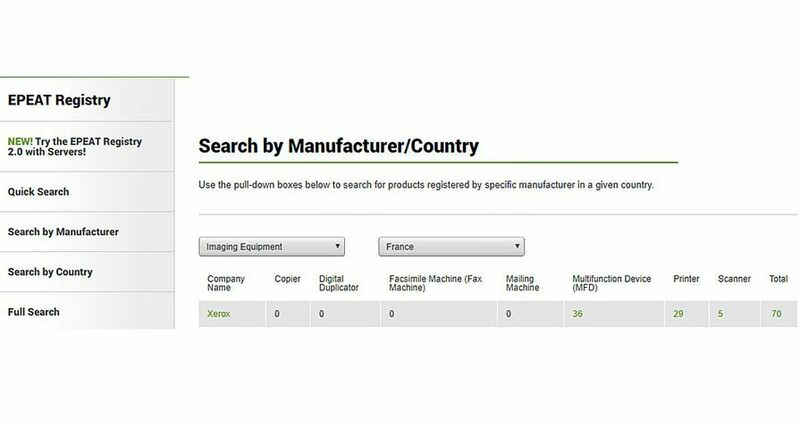 Two other key features of the RIP are 'Signmark' to create marks for grommet positioning and margin visualisation, and both systems have 'Cost Proof', which allows print jobs to be accurately costed before committing to print. 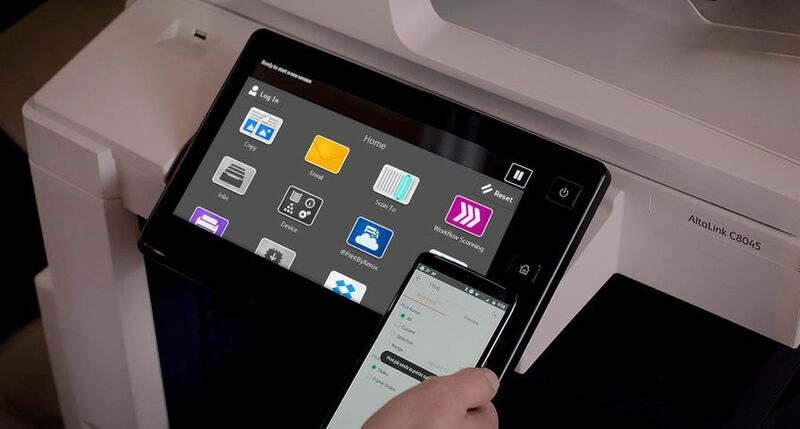 "With the launch of these products, Xerox has now put more than 20 new wide format products into the market over the last two years," said Mr Witt. "That fact, and the growth we are seeing in our wide-format business, is proof of the claim we made just two years ago that we are back and fully engaged in this growing sector, with best-fit print technology for our customers' needs." 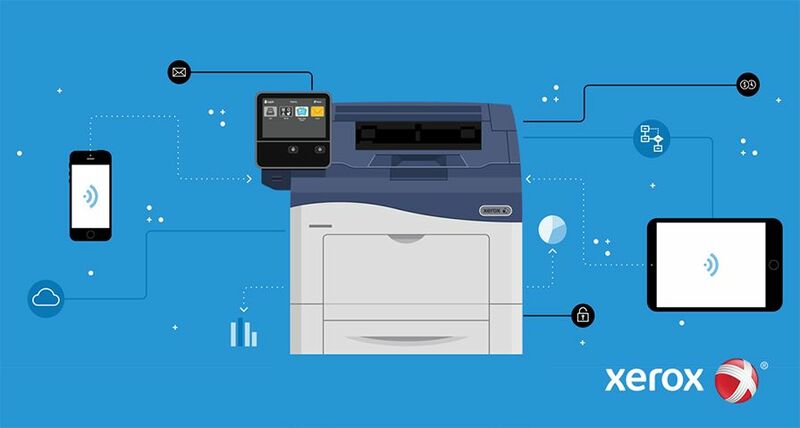 Xerox's previous launches in the wide format market included the Xerox / Epson range of printers, the 36in Xerox 2260ij, and the 6204 and 721 monochrome printer copier systems, as well as the most recent Xerox 6204 Monochrome Wide Format System. 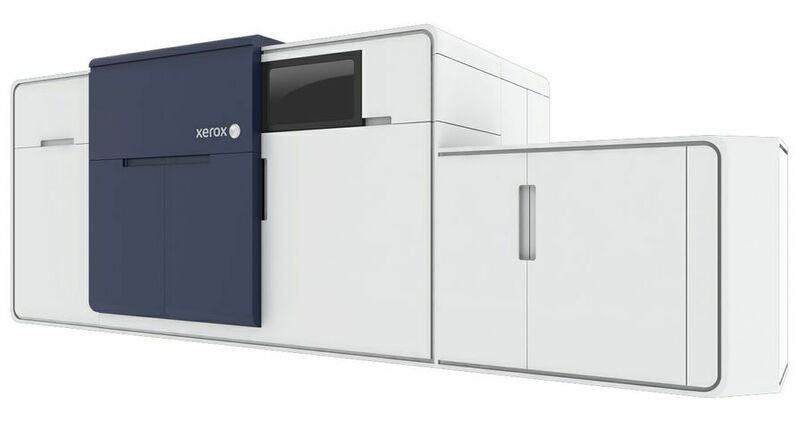 The 8200 and 8300 series are a continuation to Xerox's steady expansion in the wide format business.